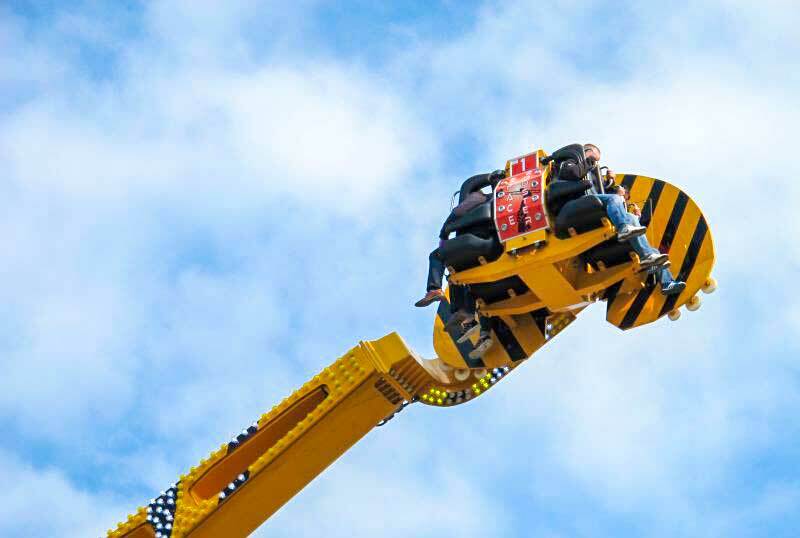 BOOSTER is one of the most successful ride available on the market. To date we have produced more than 85 units working in 20 different countries. 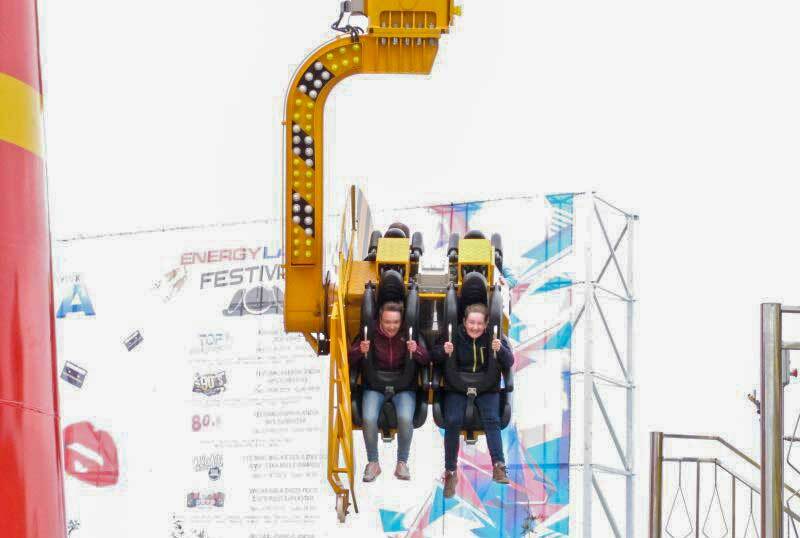 This ride combines EXTREME sensations and SPECTACULAR movements, and thanks to its impressive dimensions, it can be seen from far away and attracts visitors to the Park, becoming a local landmark. 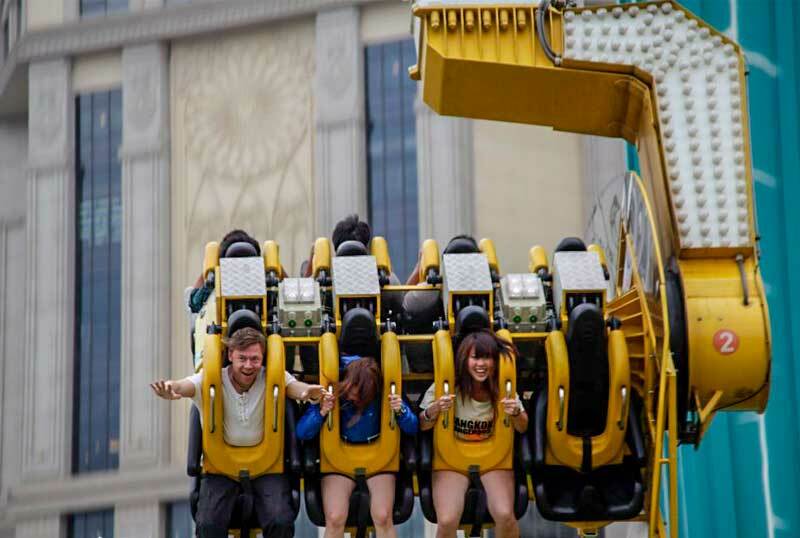 Led Illumination of the latest generation is used to make the ride even more spectacular. The ride does not require a lot of ground space and has a perfect capacity for any type of park. The ride has one loading/unloading position in the station. While Car 1 is in the station for unloading Car 2 is in top and its passengers enjoy a nice panoramic view. 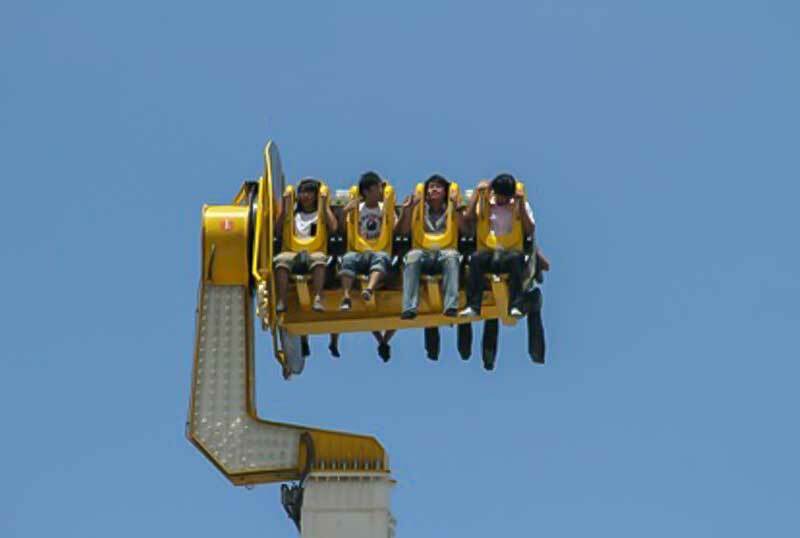 Passengers are seated on FREE SPINNING vehicles back to back, with dangling legs. Each vehicle is equipped with shoulder bar closed by a double locking device. 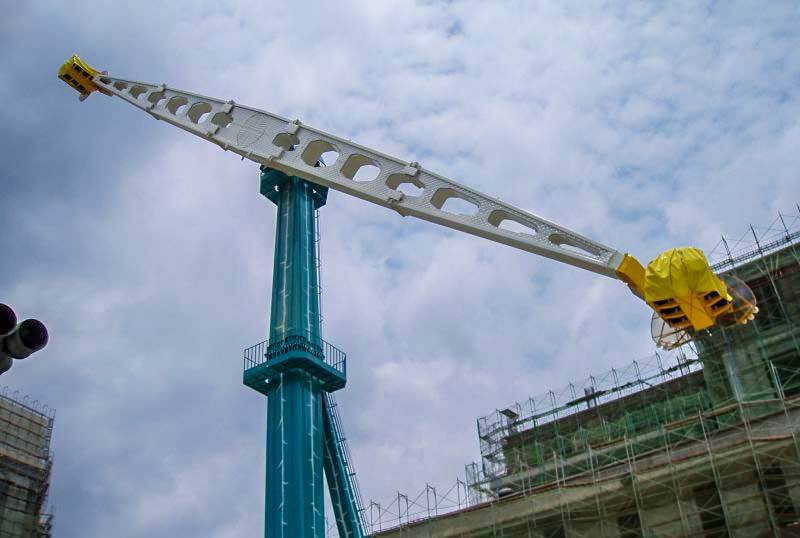 The Booster Arm makes strong rotations combined with the flipping (looping) of the Gondola depending on the arm-speed and weight of the gondola. 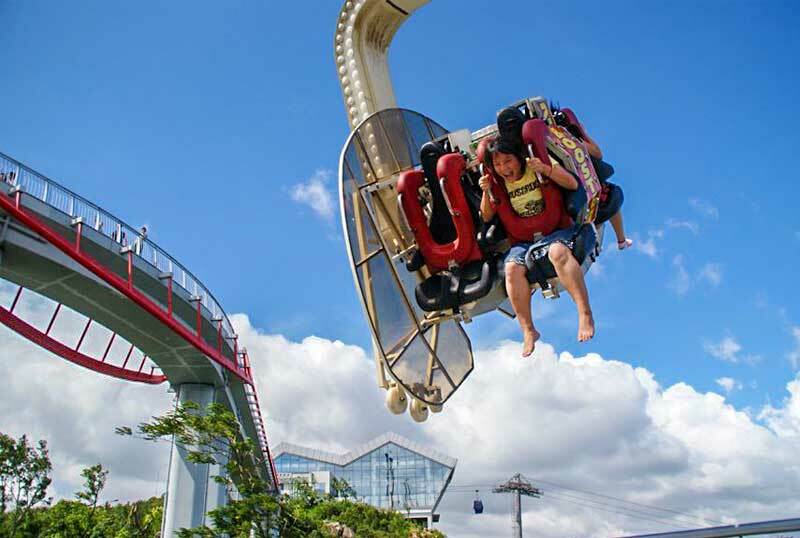 The STRONG POINT of our Booster is that the ride is a combination of quick and smooth rotations with G-forces together with nice panoramic views once the passengers are held still at a height of 40 meters. This happens at the moment the other gondola is carried. 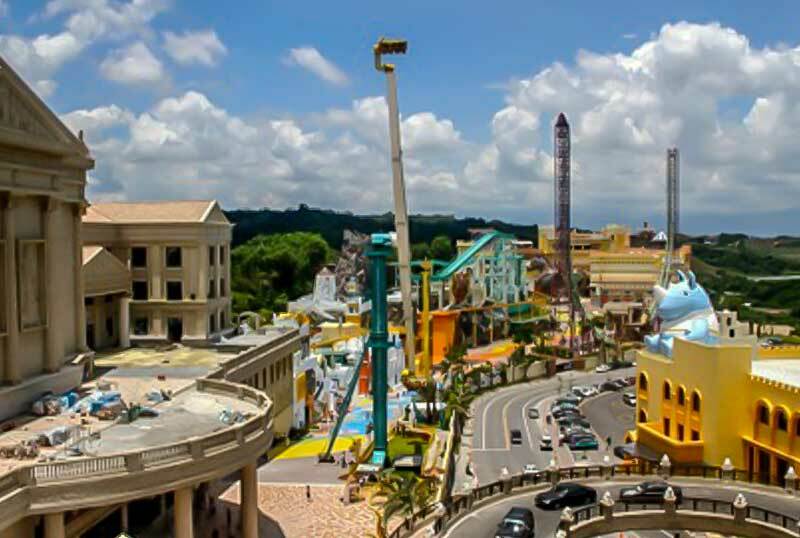 So in the end the ride is both a Thrill – and panoramic View ride. 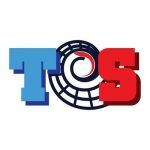 Vehicles can perform a 360° rotation and their variable speed can reach a max force of 3,6 G and almost 100 km/h [62 mph] of reference speed. Acceleration max 3.6 G max.